← Happy St Patrick’s Day! Today we will take a break from our regularly scheduled program of interesting music facts, and focus on my Online News unit, the motivation for starting this blog. Kloe Croker, Lucy Hinchey and I will be preparing a multimedia slide show, based around the use of renewable energy in the ACT. We will be focusing on the use of wind farms and solar powered energy. We hope to get some imagery of the wind farm out at Lake George and speak to Windlab about their services, and the pros and cons of wind farms. 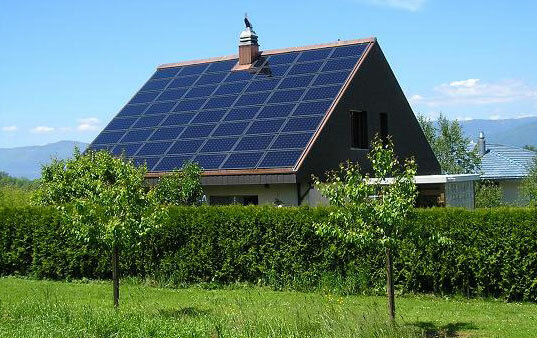 We will also have a look at the pros and cons of solar energy. We will be presenting this information as a multimedia slide show, lots of pictures with interviews, facts and, who knows? Maybe some music.